The Best Balance For Basic Weighing. 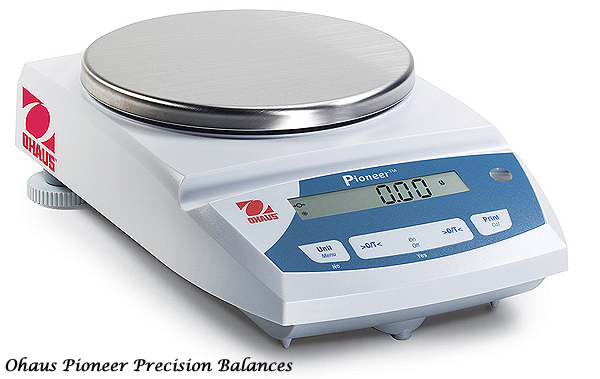 The Pioneer Series of precision top-loading balances are designed for basic routine weighing in a variety of laboratory, industrial, and educational applications. With the right combination of performance and features, the Pioneer offers uncomplicated performance for all your basic weighing needs. Pioneer's draftshield is designed with all glass panels, including three sliding doors. All panels are easy to remove and replace, and together with a stainless steel bottom, make it fast and easy to clean. The Best Balance For Basic Weighing. 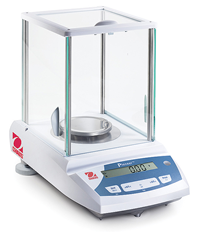 The Pioneer Series of analytical balances are designed for basic routine weighing in a variety of laboratory, industrial and educational applications. With the right combination of performance and features, including basic weighing, parts counting, percent weighing and weigh-below hook, the Pioneer offers uncomplicated performance for all your basic weighing needs. 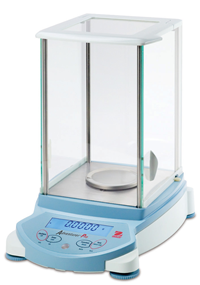 Includes 18.5 cm high 3-door removable glass draftshield to ensure accuracy of weighing results. - 7-segment LCD and 3-button keypad make the Pioneer™ easy to use. - Frameless Draftshield (included with select models)—Designed without a top rail for the glass doors. 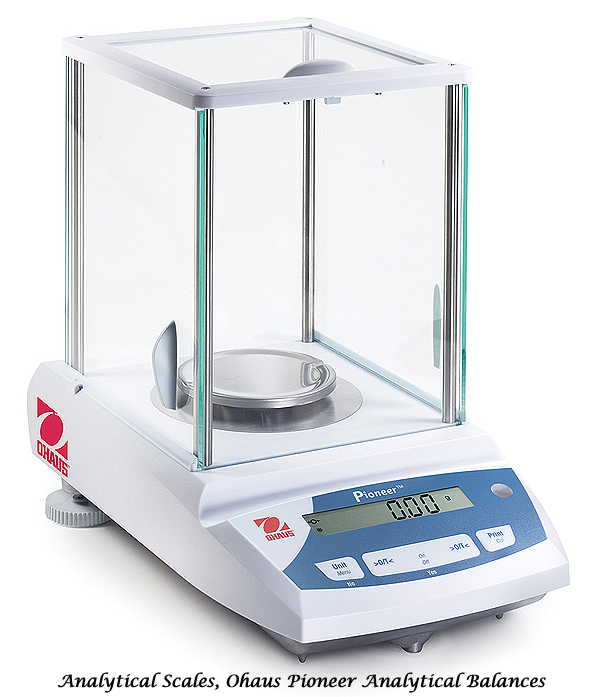 - Compact Size with Just the Features You Need—Pioneer™ offers 3 simple application modes and multiple weighing units. - Up-Front Level Indicator—Ensure that the balance is level with a quick view of this indicator. -Environmental Settings—Three filter modes and adjustable zero tracking are ideal for working in slow-filling applications where sensitivity is a must. When working in harsh environments, you can adjust balance settings to compensate for vibrations and other disturbances. Offering the most standard features and options than any other balance in its class, the Adventurer Pro has the flexibility to meet your application needs. 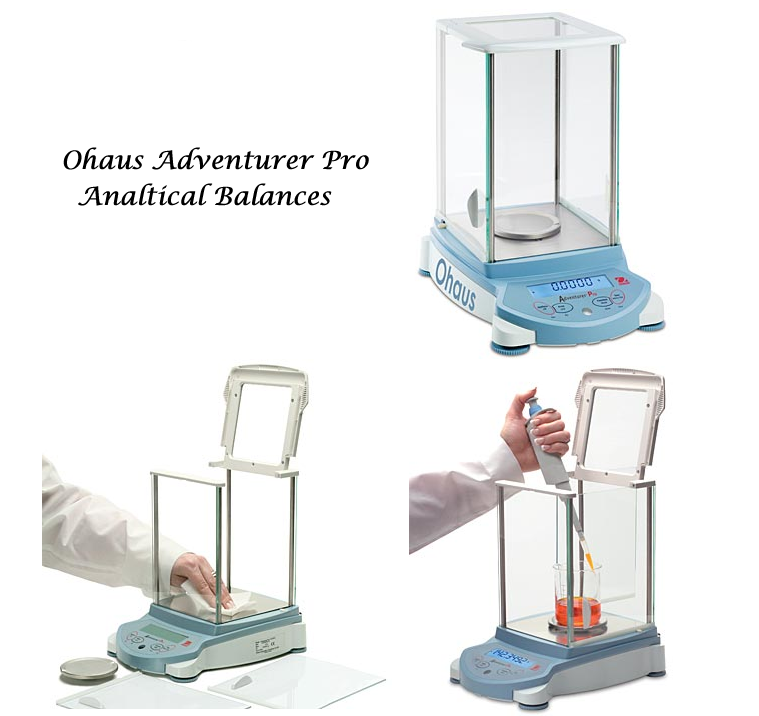 Since its introduction, the Adventurer Pro balance scale has established itself as the industry's most versatile balance scale. It counts, it sums, it holds and it delivers traceable results. Now we're taking versatility to the next level by expanding the Adventurer Pro line to include a full range of Analytical and High Precision models for all your laboratory needs. No other balance scales in its class offers all these features in a compact design.